Designed to cater perfectly to your transportation needs. Our specialized services are designed to fit into very specific needs, including prom and transport to doctor's appointments. Luxury Limos and Party Buses are the perfect addition to any prom night. Not only do they ensure that you arrive safely and on time, but they also ensure that the fun never stops. Bulldog Limo is proud to offer an exceptional fleet of vehicles for prom-goers and a professional team of drivers who take pride in their responsibilities. 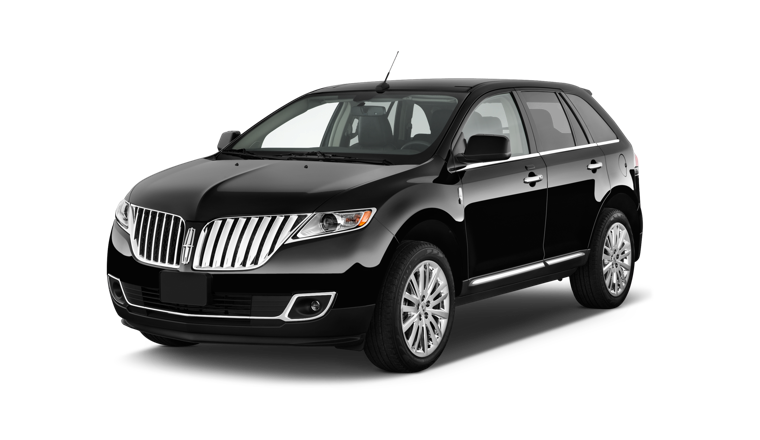 For small groups, our sedans and SUV’s provide a comfortable and easy way to make it to prom and back home safely. 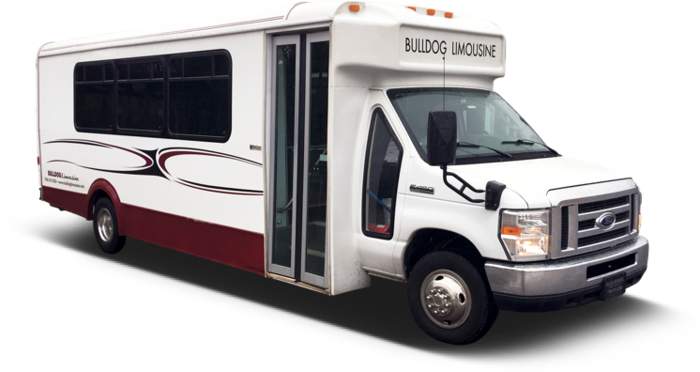 Bulldog Limo luxury fleets of sedans and SUV’s are a great way to make your prom night amazing! Larger groups can enjoy the fun in one of our stretch limos, limo vans, or shuttle buses. These vehicles are large enough to comfortably fit 6-24 people and are accompanied by a professional driver to drive the whole group around in style. All items listed below are 6 hour packages and include ALL fees, even tax and tip! These prices cover it all! This 4-passenger vehicle with its’ stunning design, offers a calming passenger experience. 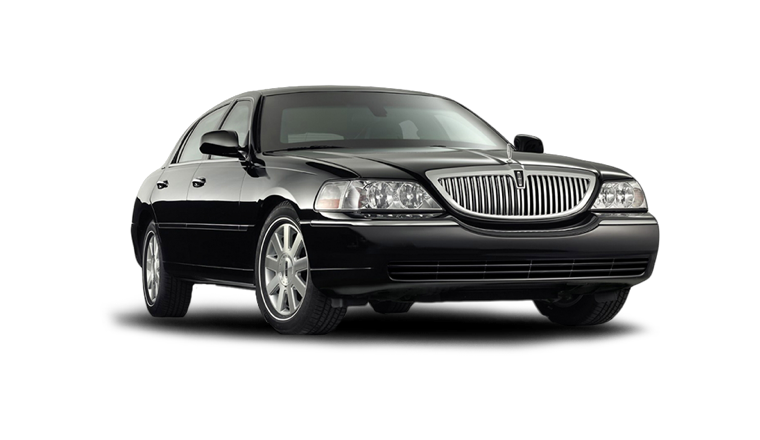 It is spacious and comfortable; with ample legroom; for your trip to the airport, event, or appointment. This luxury SUV is designed to seat 6 passengers comfortably. Whenever you need to ride in style, count on this SUV to transport you and your items comfortably. 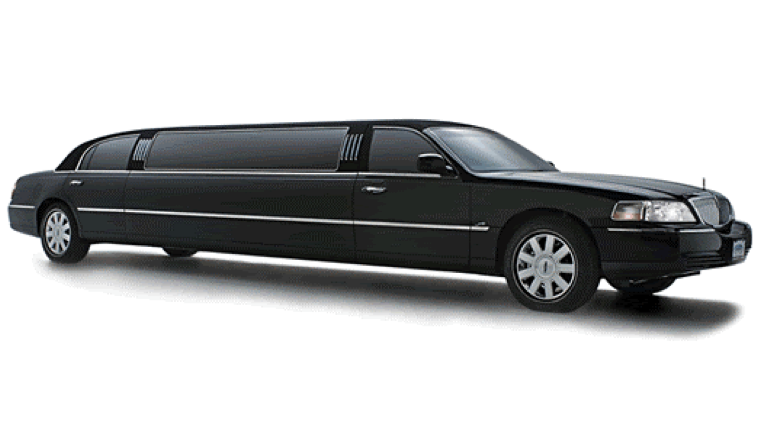 Relax and enjoy your evening in the luxurious 6-passenger stretch limousine. Featuring comfortable leather seating; mood accent lighting; and stereo surround, you’ll ride in style and make memories to last a lifetime. 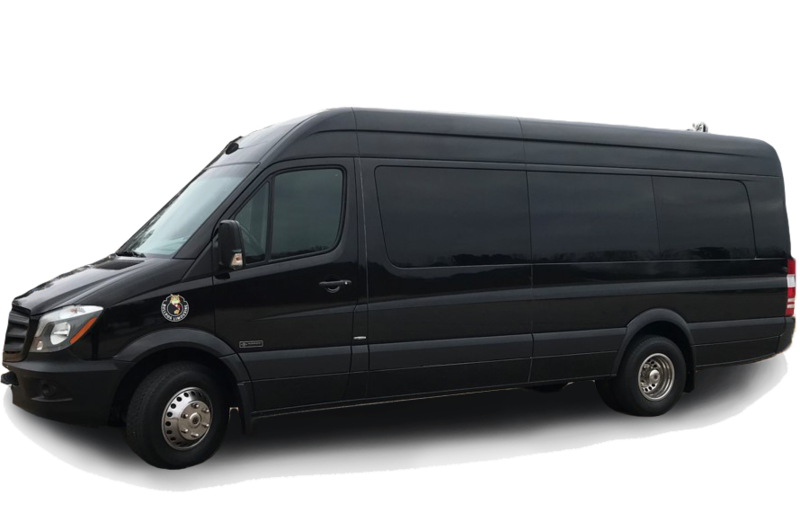 This limo van mimics a luxury limousine in a roomy, van format.The van has Hi-Back Leather Seats, Flat screen TV with DVD/AM/FM/CD, and a Large Cargo hold in the back. This is our 2014 Mercedes-Benz Sprinter Van, it was a seating capacity of 14+. It includes individual reading lights and LED stepwell courtesy lighting. It features a 7 speaker system and 9 USB Power Ports. It also has a flip down TV and wet bar. 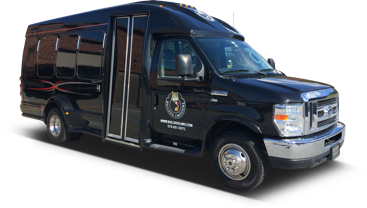 This 24-passenger van is sleek and spacious-perfect for your next special event. It features easy access, comfortable seating, and a rear luggage compartment so you can take it all with you on your personal or business adventure. 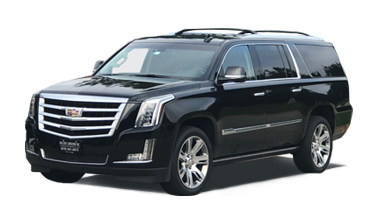 Enjoy your luxurious ride in style in our premium luxury SUV, the Cadillac Escalade. Suitable for groups with up to 5 people. Featuring cognac leather seating and wood grain interior accents, you’ll be able to relax and enjoy the roomy interior and smooth ride on your next chauffeured adventure. Reserve your premium luxury SUV at Bulldog Limousine today. Available on a first come basis. © Copyright 2019 Bulldog Limousine. Site design by Seoteric.